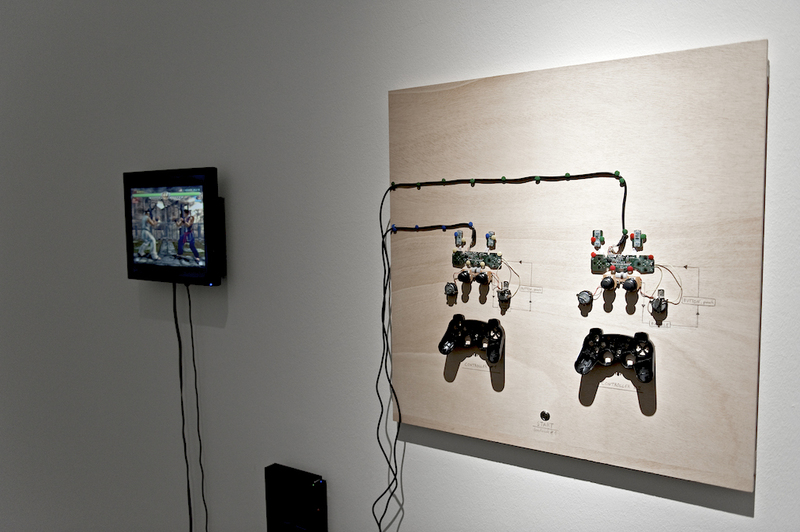 In the experiment feedback #1 two game controllers of a fighting game are modified. The vibration feedback of the controller are used to create two closed feedback loops. 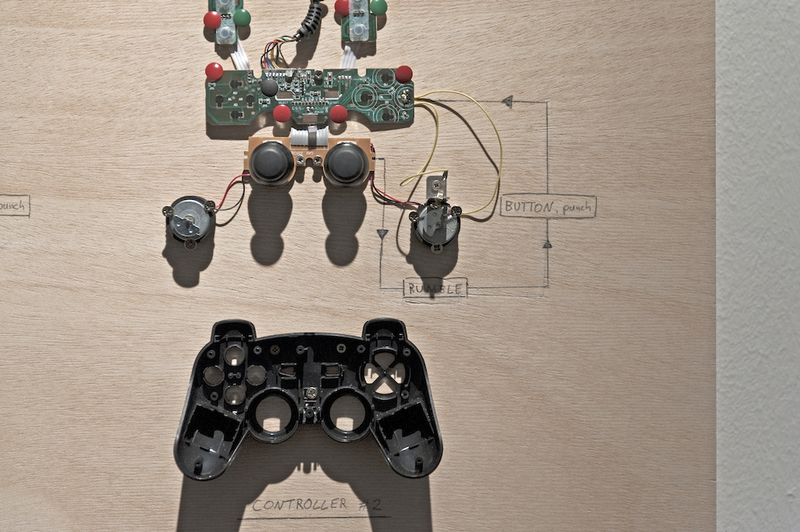 The vibration motor of each controller is linked with the PUNCH button of the controller. As soon the setup gets a start impulse by pressing one PUNCH button the system plays itself. 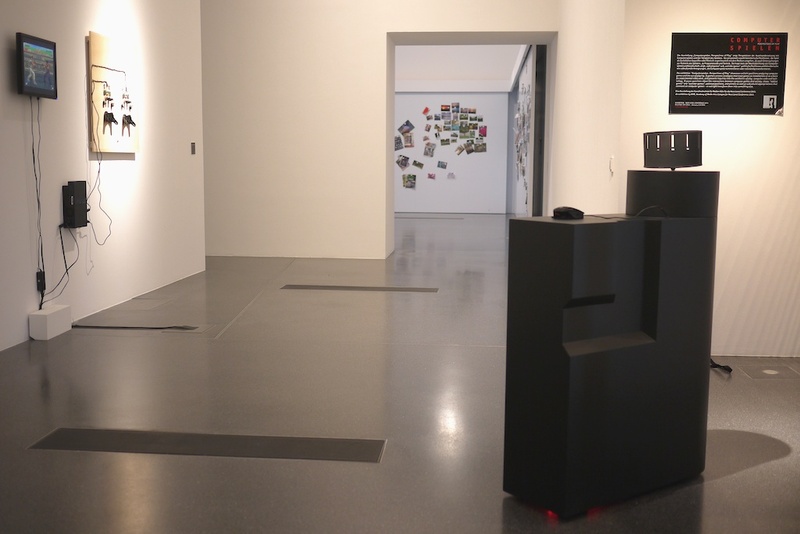 In 2013 Paidia Laboratory: Feedback was part of the game exhibition “Computerspielen – perspectives of play” in Dortmunder U, Dortmund.